As we wrap up summer and prepare for fall (and watch the sad series finale of Burn Notice SNIFF SNIFF), I seem to have once again let something sit too long in the freezer. So much for having a friday night fight, so let's dig into the fresh stuff first and then we'll do a little visual recap of the the NOICC flavor. Yeah, it's pretty red, but have no fear. From the very first bite, I think what really hooked me was the sweetness of it all. 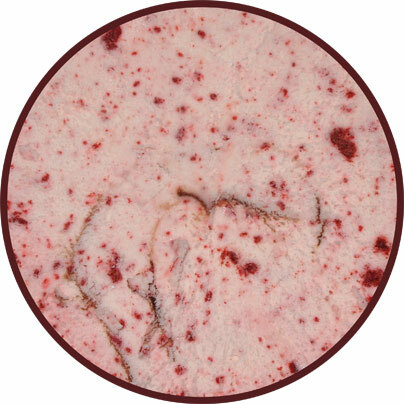 There's an initial hit of red velvet, there's a neat cream cheese frosting finish, and throughout the whole process it's just a really sweet flavor. You just want to keep scooping and scooping to get more and more of that sugary rush. Mmmm, they aimed the sweetness of this one right at me didn't they? Actually, anytime anything says cream cheese I figure my wife will eat 90% of it (and she did), but the scoops I snuck before it disappeared were really enjoyable. There is a distinct cream cheese flavor in every bite it seems. The cake pieces are nice. 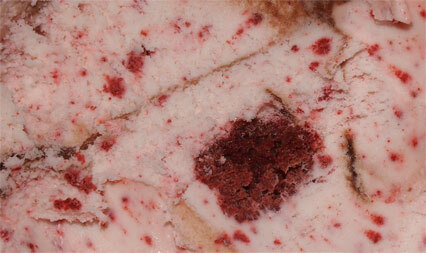 The sweet cream cheese frosting, when it appears, isn't overpowering, it's sweet and complimentary. It's a fine ice cream, plain and simple. I'm sure it will be a bit much for some, and that's fine, that's just incentive to scoop a little smaller, a little slower. 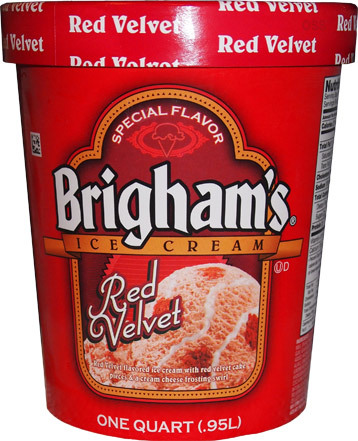 Don't be surprised if I pick this one up again so I can get in a bowl sized second scooping of this one. I had been saving this one for a special occasion., and let's admit it, it looks fantastic. 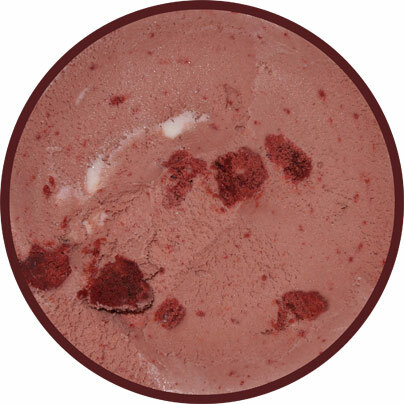 It's nice to have a red velvet ice cream that's not dark red, instead, it's a nice white base that showcases a never ending supply of red velvet cake crumbs. I was stoked, I'll admit it, but then I took a few bites. I'm not sure what happened, but there is this strange fermented or maybe even almond paste flavoring to this pint. It happens, it's my fault, please don't blame NOICC. 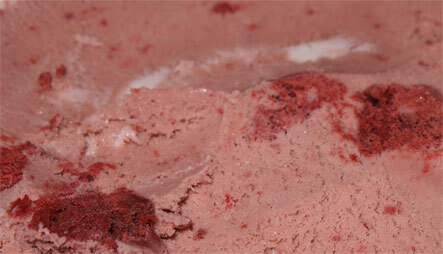 It's a waste, it really is because these red velvet chunks still taste awesome, probably the best red velvet cake I've had in an ice cream. 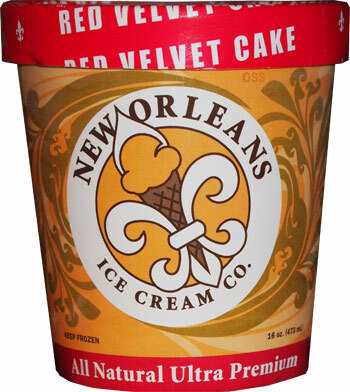 Plus we already know that NOICC's creole cream cheese ice cream is amazing. I can't imagine that this isn't an excellent flavor when it's fresh, but we'll have to leave it at that for now.